When deciding what to write about this week, I was torn between a comic and this movie… and then the universe sent me a sign: a gif of one of the Hex Girls, free of context or even any tags, on my Tumblr dash. I’m not one to turn down the universe, so here we are. 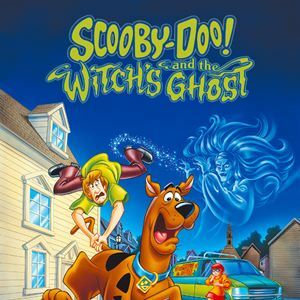 This is one of the few Scooby-Doo movies close to my heart that I haven’t reviewed for this column yet, but that doesn’t mean it isn’t an enjoyable watch. Spoilers for the story below the jump! It’s almost Halloween! Every Halloween I look for witchy movies, but sadly, the vast majority of them portray witches as evil and very very few of them even attempt to portray Paganism, Wicca, or witchcraft correctly. So recently, I attempted to look up Pagan and Wiccan-friendly movies and one movie kept popping up everywhere: The Last Keepers. I was pleased to find that it was on Netflix and sat down to give it a watch. It didn’t have the strongest story, but I can certainly see why it is a well-reviewed movie within the Pagan, Wicca, and witchcraft communities—though it is still not without its issues. A few days ago the staff of Tumblr (you still have a Tumblr, right? We do.) promoted a post announcing “emoji spells” were “having a moment”. I couldn’t help but think about how unique this idea is, and at the same time, really isn’t. Emoji spells are a series of emojis put together with a similar intent to that of casting traditional spells. 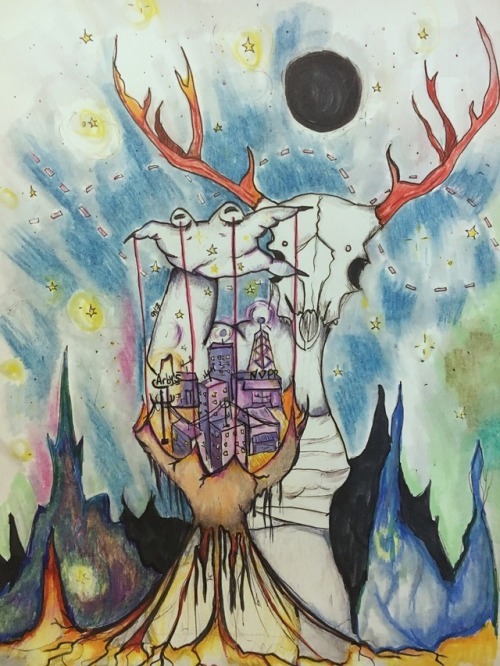 They’re popular with technopagans and operate under principles similar to traditional spellcraft, combining specific intentions with sending the spell out into the world multiple times. Instead of saying the words aloud thrice, likes and reblogs (or other forms of sharing specific to a digital platform) charge and cast the spell. Witches have used sigils, or symbols, that are experimental and unique to a specific spell. They turn an intention into a magic image, so emojis are the perfect vehicle for digital witchcraft. The more the emojis are shared, the greater charge they get and the more powerful they become, just as many voices are more powerful than one. 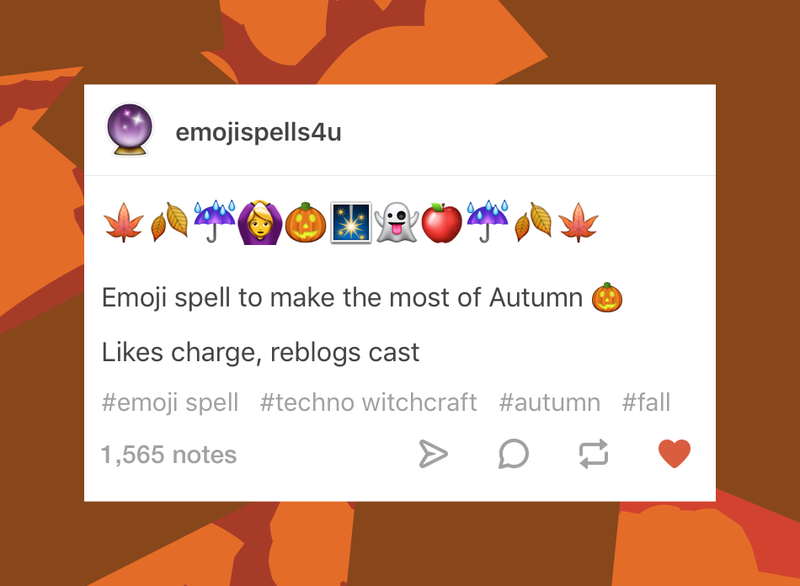 The reason emoji spells get so many reblogs and likes isn’t because there are an overwhelming number of Wiccans and magic-users on Tumblr (although there is a thriving community). It’s because people hope they work, it takes next to no effort to pass on today’s version of the chain letter, and if they don’t work, no one actually thinks any harm will come of it. That’s the key: we aren’t really sure if digital manifestations of religion really count in the same way “real-world” religious rituals and practice do. Even in the Wiccan, witchcraft, and pagan communities, practitioners of techno magic are looked down on. One way to start this conversation is to look at geek culture, and the way geeks have been encountering some of the most important fundamental elements of religion since the dawn of the internet. It’s that time of year again when witches, witchcraft, magic, and old-school pagan gods take certain stage on our television screens. Problem is, they don’t exactly have great PR, and every Halloween—and any other time of the year, for that matter—Wiccan and Pagan beliefs are pretty much dragged through the mud and shown to be “evil”. 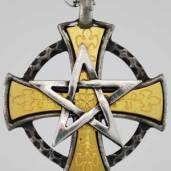 I have written about this poor portrayal before, but today I want to address how Christianity approaches modern Wicca and Paganism, and how that is reflected in pop culture. Christianity has never exactly had a great relationship with magic practitioners and pagans. For centuries those who were accused of practicing witchcraft were often killed for “devil worship”, and the same is true for Pagans. Though the church did not necessarily deny the existence of pagan gods, they did claim that these gods were really demons that deceived people into worshiping them; because of this, worship of these gods was also considered devil worship and punishable by death. But this is a really old view of witchcraft and paganism, right? There is no way this belief still holds sway in today’s modern context, right? Sadly, that’s not the case. 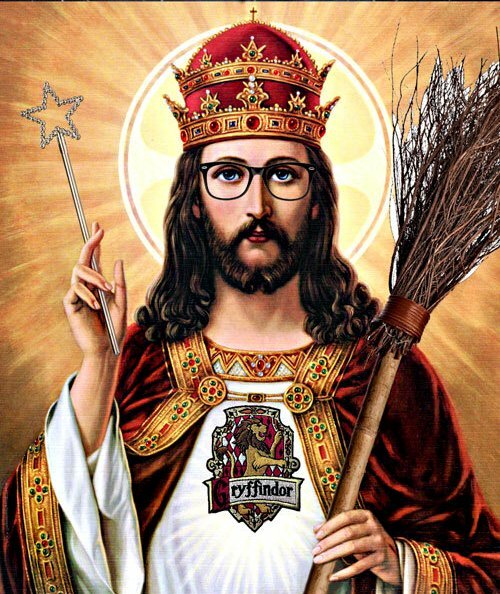 Oh, My Pop Culture Religion: Fandom as Religion? Many of you have probably heard old jokes about how some fandom is someone’s religion, or that it’s “bigger than Jesus”. But then I got to thinking: what are the big differences between participating in a fandom and being a member of a religion? Personally, I grew up during the rise of the Harry Potter fandom and hold a couple of degrees in theology. The biggest and most obvious difference between fandom and religion is that (most) religions demand that one believe in the divine. Fandoms, on the other hand, don’t even need to bother with such metaphysical questions of the universe (if they don’t want to). But other than God, just how much is being in a fandom like being a member of a religion? A few weeks ago, Lady Geek Girl wrote a nice article describing the precarious position of witches in current pop culture media. Witches only finally started to reach some level of acceptance (still a work in progress, that’s for sure) largely thanks to the enormous expansion of the religion of Wicca in the past fifty years or so. This led to a curious occurrence: witches weren’t just in fairytales and fantasy books anymore; they were bookstore clerks and nurses and teachers too. It opened the doors for the possibility for modern people to reclaim and identify with the word “witch”. We can see other seemingly outdated or maligned words being used by contemporary folk, from druid to heathen to shaman (though words like sorceress and wizard seem to be lagging in popularity), but I would argue none to quite the degree of “witch”. So while I believe that Wicca was a large—I would say the primary, in fact—reason for the modern reclaiming of this word, I think it is inappropriate to treat “Wiccan” as a monolithic synonym for “witch”. There are simply too many witches out there who are not Wiccan.